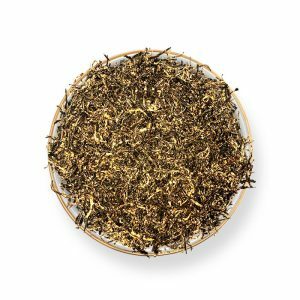 ﻿What Makes Silver Needles the Fine Wine of Tea Industry? 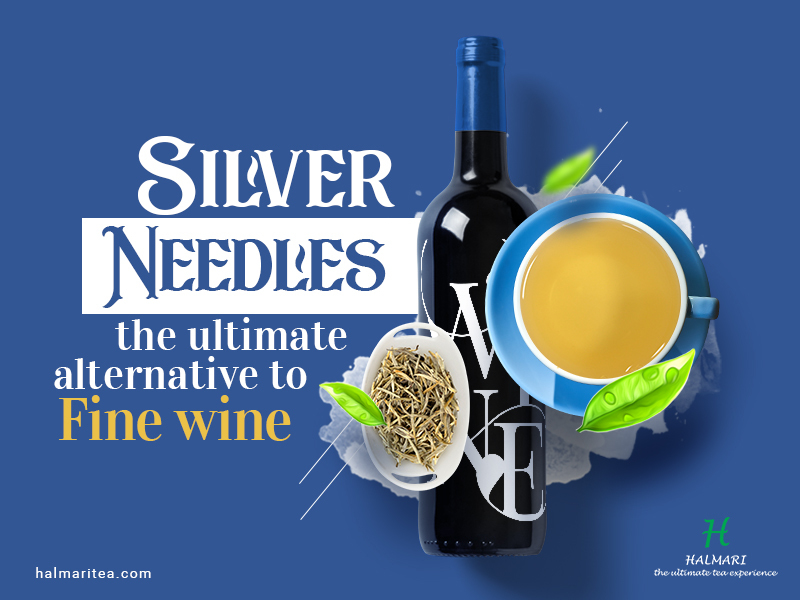 What Makes Silver Needles the Fine Wine of Tea Industry? There are several reasons that make white tea or Baihao Yinzhen stand out amongst the rest. But before delving into why we end up clicking buy white tea online, here’s a set of conditions that make it a favorite amongst all global tea lovers. Sometimes associated with a silver needle owning to its fine tip, white tea originates at the top of the mountains. Harvested right at the beginning of spring the buds are hand dried instead of being processed. The secret behind the unique flavor of silver needle is the scent of Jasmine. After drying the leaves the buds are contained under a bed of jasmine to naturally infuse the scent of jasmine with the tea. 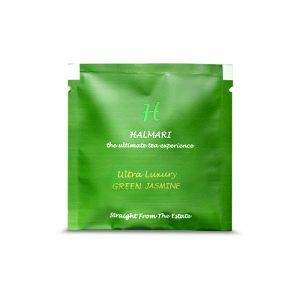 The tea gives out a distinctive light, subtly perfumed flavor which is soothing to the sense, a perfect serve for relaxing after a weary day. White tea can be the new healthy alternative to your favorite port wine. 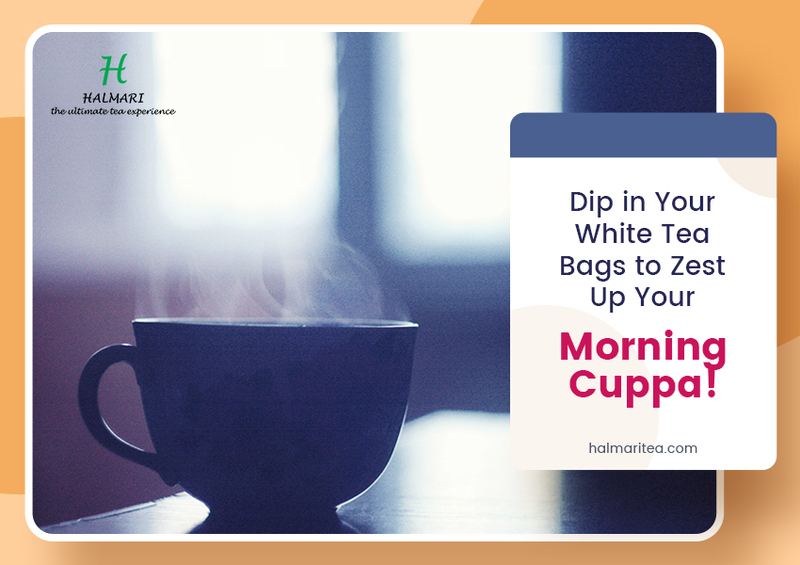 However, besides its exotic nature, another reason to click buy white tea online is its health benefits. Silver needles are not only kind on the taste buds but also helps to boost immunity, here are reasons to drink white tea. 1. 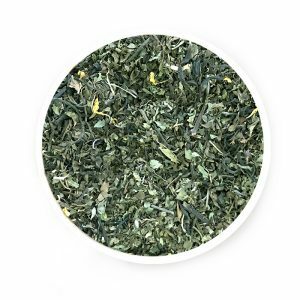 White tea contains catechins, the similar kind of antioxidant found in green tea. It is a great source of cleaning agent and helps metabolizing impurities and toxins. 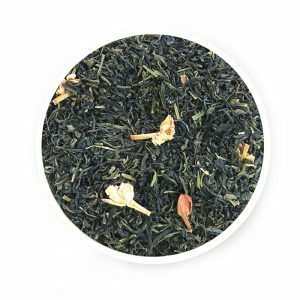 However, unlike green tea it has a lighter more distinctive floral flavor. 2. Silver needle teas lower blood glucose level and thus is popular amongst diabetic patients. On top of that it lowers blood cholesterol level thus enhancing heart health. 3. 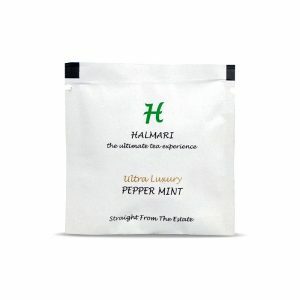 Lastly, it aids in increasing metabolism so stabilizes body fat. Today, white tea is mostly dried and not steamed as it was done back in time. The engineering and brewing has seen distinctive changes with the passage of time. Sheathed with white hair all around. Note: To obtain the best flavor, always start brewing with cold water. Use only a teaspoon of tea per 8 ounce cup. Maintain an approx. temperature of 180-90 degrees and simmer for 2-6 minutes. Coming back, today white tea is a popular choice amongst global citizens all over. Whether it is a kitty party or concoction to relax the mind, silver needle does it all. A favorite alternative to wine, it is comparatively cheaper and healthier. 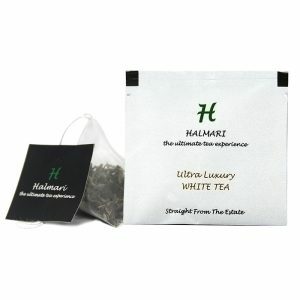 Moreover, this blend presently comes with a wide array of flavors, so don’t hesitate, go and click buy white tea online. 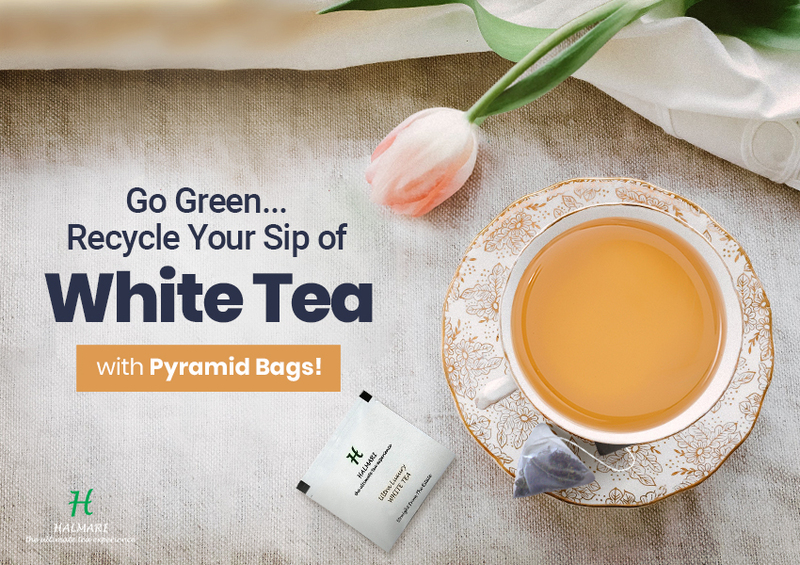 Reuse White Tea Bags: Know the Ways! Breakup with Coffee and Sip White Tea! Wondering Why?